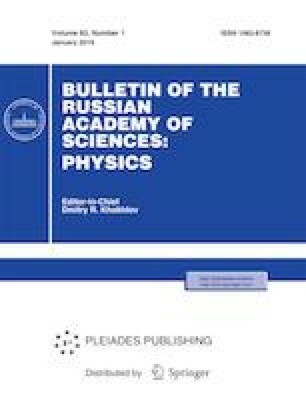 Dynamics of the propagation of soliton-like pulses in a regime of tunnel ionization and stimulated Raman self-scattering is described analytically. It is shown that the mutual compensation of these effects stabilizes signal parameters. The corresponding formulas for pulse duration are obtained. This work was supported by the Russian Science Foundation, grant no. 17-11-01157.